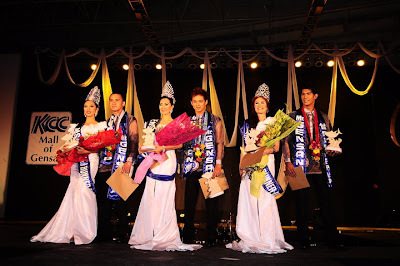 This year's Tuna Festival is without any pageant shows and this year, it is highlighted with Ms Little Gensan for the youngsters, Mr and Ms Gensan for the teens and Ginang Bariles for the big adults. So, for the teens' category, the highest crowns were earned by Mindanao State University students. Not only beauty but wits overwhelm the stage. I just love the gowns and other show segments.